The Faculty of Laws at the University of Malta is holding its seventh foundation day commemoration today. It will be conferring its award for Academic Excellence on John Mamo, who lectured at the department of commercial law for many years. Mamo was born on December 27, 1946 in Birkirkara and baptised in the basilica of the locality. The son of Sir Anthony Mamo and Margaret Agius, he belonged to an extremely religious family on his father’s side and his paternal uncle, John, was the well-known Superjur of Birkirkara. He was born when his parents and older siblings lived at a house known as Tal-Prepostu, in Main Street, Birkirkara. In fact, his father had rented it directly from the provost of Birkirkara who had been living in it until then. One year later, Mamo and his family moved to Stella Maris Street, Sliema. He received his primary education at Montessori school, in Don Rua Street, Sliema, and the Lyceum, in Ħamrun. In 1962, he joined as an undergraduate in the course of arts at the prestigious University of Malta and, after four years, obtained the degree of Bachelor of Arts (General). His university studies coincided with the period when the Alma Mater moved from St Paul’s Street, Valletta to Tal-Qroqq, in Msida. He was one of a group of BA students who organised the first ‘penny stunt’ with a civic and philanthropic objective, namely a week-long, 24-hour activity in which the then 600 or so university students from seven faculties participated and contributed to raise funds by covering the Tritons Fountain’s main path with pennies. In 1967, he was awarded the Rhodes scholarship and was accepted by Magdalene College, Oxford University to read for a research degree in company law (B.Litt., Oxon), which he achieved after an intensive two-year course in 1970. Mamo formed part of the same batch of Rhodes scholars that included none other than Bill Clinton, who was reading for the bachelor at another prestigious college at the Oxford University. 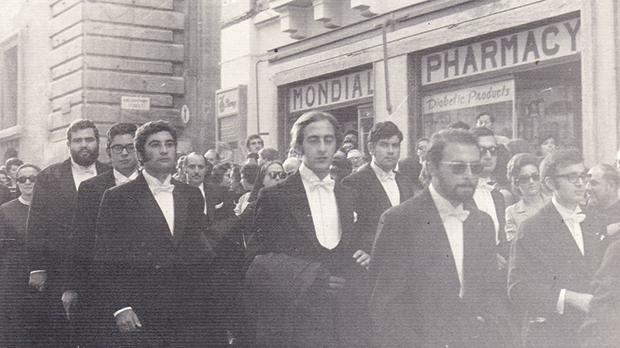 Meanwhile, he proceeded with his studies at the University of Malta from where he graduated doctor of laws in the same year, 1970. In 1971, Mamo qualified for the State warrant and was admitted to practice at the Malta Bar. He practised for one year with advocate George Schembri when he was still a student, however, once he became a qualified lawyer, he joined the office of Paul Mallia and George Degiorgio (Mallia & Degiorgio) at Vincenti Buildings, Strait Street, Valletta, for two years. Mamo was influenced by his mentor, Felic Cremona, under whose direction he composed his thesis on the winding-up of companies. However, Mamo came to be known as an expert in fiduciary duties on which he lectured for several years at the University of Malta. His meticulousness and patience in explicating the cobwebs that often surrounded the subject have remained marked in the minds of his students. He also specialises in the protection of minority shareholders. He is imbued with unlimited passion for defending and protecting the depositor who often ends up as the underdog in situations of bankruptcy and insolvency. In 1975, Mamo was appointed part-time lecturer within the department of commercial law at the Faculty of Laws and, in 1988, was promoted to associate professor and, later, head of department of commercial law. In 1991, Mamo was appointed member of the Permanent Law Reform Commission. He was involved in the drafting of trust law with the late Hugh Harding and the late Joe Max Ganado as well as Ian Refalo. In 2002, he was appointed as the first Commissioner of Data Protection and was instrumental in making a brand-new legal system operate effectively. Mamo served either as chairman of or director on the boards of several companies in Malta throughout his career. In 2015, he served as director of Trade Malta and was appointed Cavaliere dell’Ordine al Merito della Repubblica Italiana in 2016 the following year. 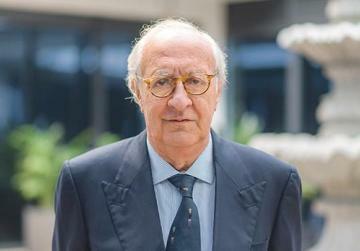 In 2018, he was appointed chairman of the board of governors of the Malta Financial Services Authority. 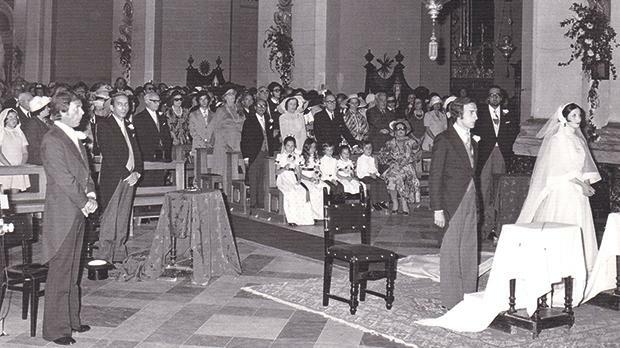 Mamo married Teresa, known affectionately as Tessa, Scicluna in the basilica of Birkirkara on June 1, 1974 and they have a son and a daughter: Anthony, who is married to Sarah Spiteri Gonzi, and Francesca, married to Julian Grech. Tessa is the granddaughter of Sir Hannibal Scicluna. Her father, Hannibal Scicluna, was the first importer of Fiat cars after he had already befriended the Agnelli family in the aftermath of World War II. Mamo became a personal friend of the Avvocato and magnate Gianni Agnelli of the Fiat Empire. 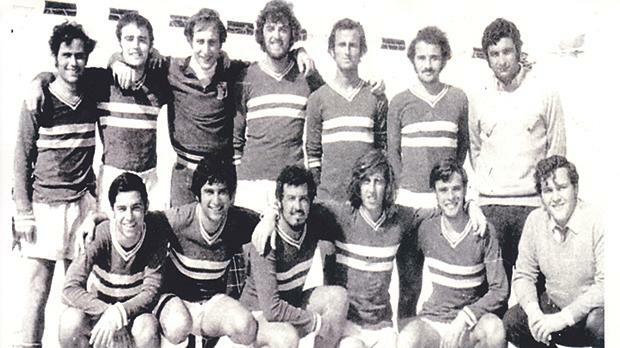 Mamo’s principal recreation was football and he played as goalkeeper with Floriana FC. He is an eclectic and avid reader, particularly of business books and, in the case of lighter reading, his favourite author is John Grisham, a criminologist. He was influenced by his father in regard to honesty, seriousness and humanity. Raymond Mangion is head of department, legal history and legal methodology, Faculty of Laws, University of Malta.